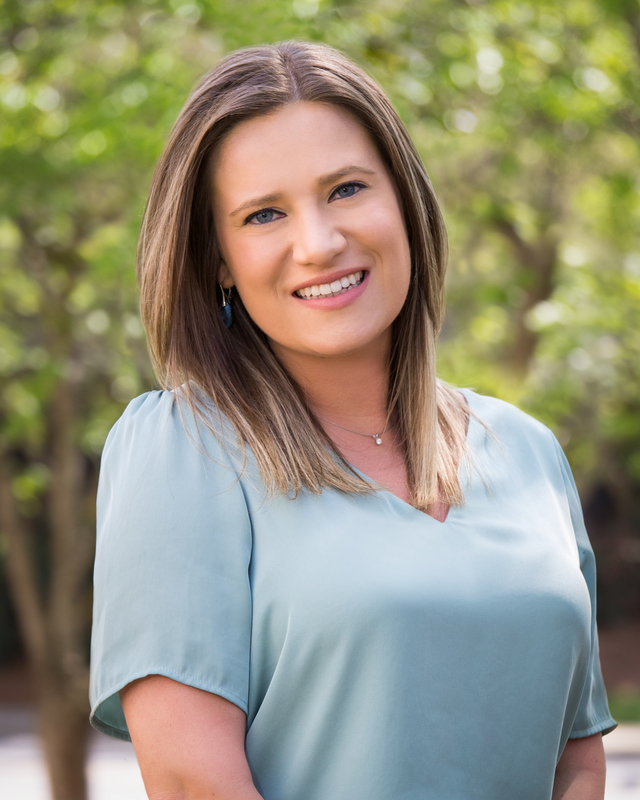 Beata joined BEJS in March of 2018 as an Executive Assistant, supporting John Barry, Clint Crocker, and Gerald Applefield. An alumnus of Monmouth University with a BA in Communication Studies, Beata began her professional career in New York City, supporting senior executives in the event planning industry. She moved to North Carolina in 2012, advancing her career in the events space, sales, and customer service. Beata’s years of experience in fast-paced environments coupled with her upbeat personality make her a perfect fit in supporting the partners of BEJS. A native of Poland, Beata loves to travel abroad and experience different cultures. 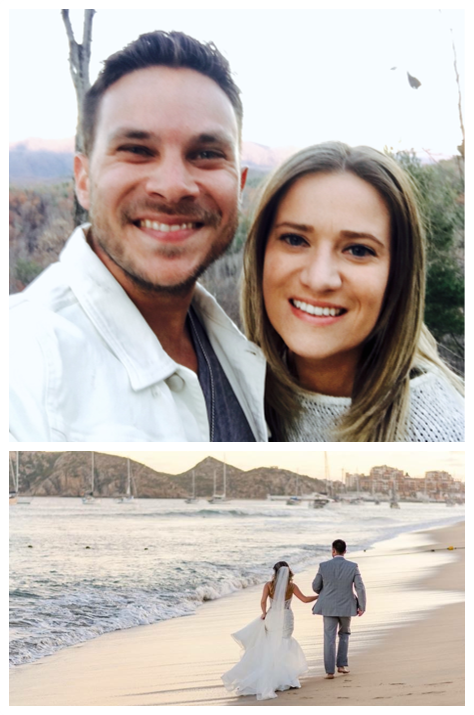 She was even married in the sun and sands of Cabo San Lucas with her closest friends and family in 2017. Beata enjoys spending her free time outdoors hiking, mountain bike riding, or just relaxing at a vineyard with her husband.